After hearing Governor Romney muddy the waters in the last debate I was really frustrated to find out that he muddied the waters even more than I had initially though… He said that we should just throw all of the studies out about the campaigns approaches to taxes and spending because we all have different studies making opposing arguments, and it’s just a push, we can’t know which one is right… Well, as it turns out, the studies that Romney was referring to ended up being Blog Posts (and yes I realize this is a blog post – I just don’t claim that it could go toe-to-toe with Obama’s actual study). If you want to read more about Romney’s “tax study” problem click here (The truth about Romney’s ‘six studies’). 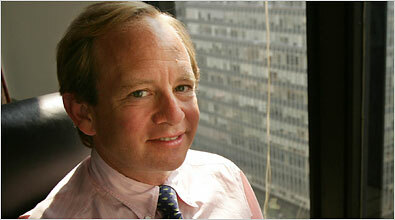 Other than that I think that this Rattner article is really interesting and I encourage you to read it. 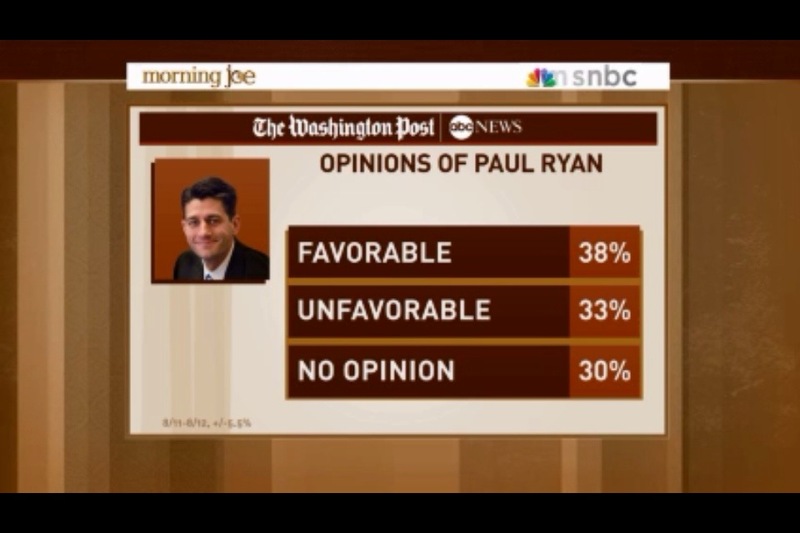 via The Radical Is Romney, Not Ryan. 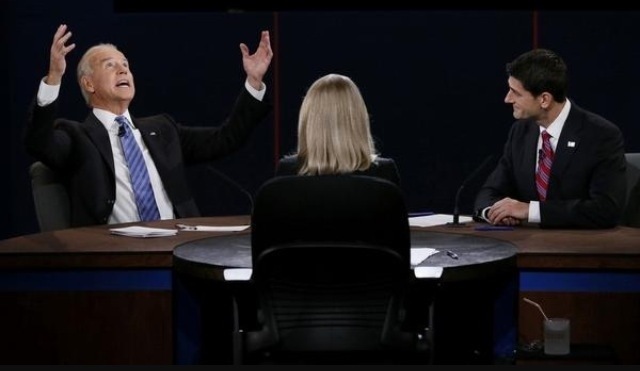 Complete Vice Presidential Debate 2012: Joe Biden vs. Paul Ryan – Oct 11, 2012 – Elections 2012. I will relay my thoughts about the debate later, I plan to watch it a few more times before I write a more full post. In short I think that Biden won, but that there will be some push back for having scoffed, laughed, and smirked at so many of the things that Paul Ryan used said… Although, I did find that his reactions were somewhat warranted at times, as Ryan seemed to be pretty full of it… Moreover, Biden needed to come across as strong, and he definitely wasn’t weak… Ok, I’m done for now, but I hope you enjoy the debate, and feel free to let me know what you think. 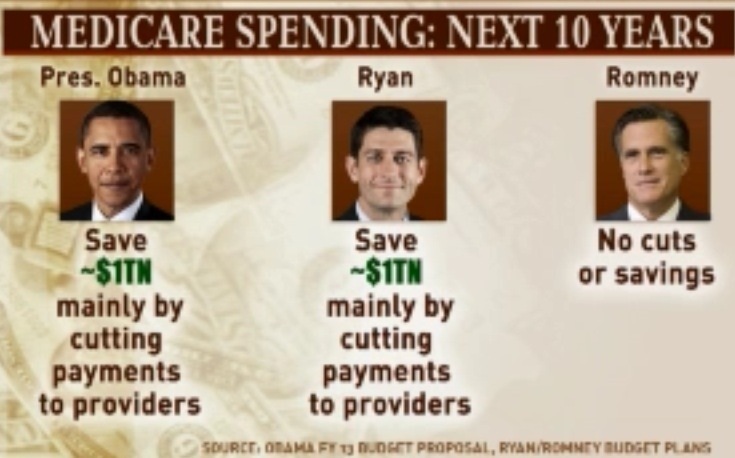 The debate over Medicare has been very heated lately, and Steve Rattner is back with some charts. I have been trying to figure out for quite a while what I thought about the different candidates and their positions. So far what I’ve seen is that Mitt Romney has tried to avoid the issue altogether, while Paul Ryan and Barack Obama seem to be quite similar and that they wants to make cuts in spending, but that the cuts would be to payments to providers (which Paul Ryan asked for in his budget, but accused Obama of hurting Medicare when he suggested the same thing). 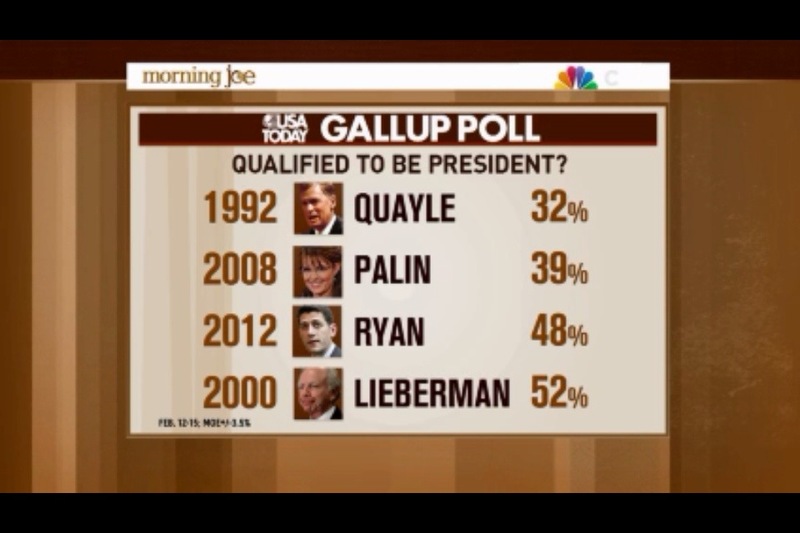 Meanwhile, Mitt Romney has suggested we make no changes… I think that a bad idea. 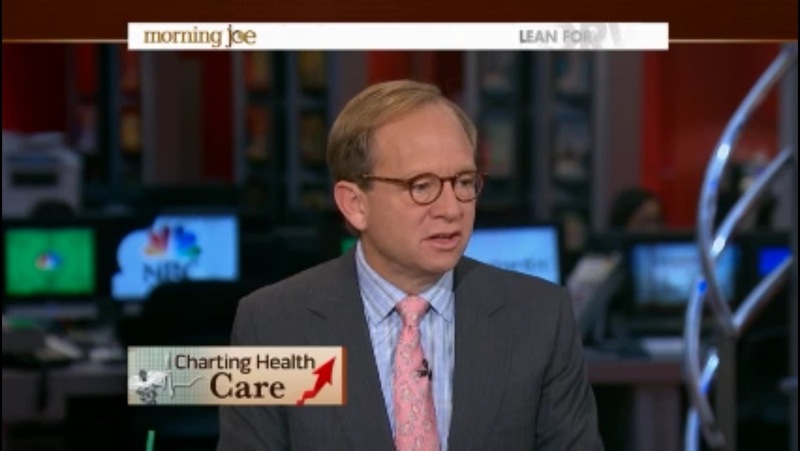 I’ll just let Steve Rattner’s charts from Morning Joe do the talking from here. So this was an article on the HuffingtonPost.com, and being a fan of Lemony Snicket’s, at least I loved the movie “A Series of Unfortunate Events” with Jim Carrey, I had to read it. The article isn’t much of an article at all, as it’s pretty much just bunch of quotes from various Republicans that Mr. Snicket’s found outlandish and offensive. I tend to agree with him. I still question the President, but I have faith in his resolve, and I have never heard him say anything like anyone of these quotes below. The 2 mains quotes that I can think of that make conservatives made at him have been “You didn’t build that” (which was simply acknowledging that society’s investments have paved the way for opportunity), and him saying that in his 2008 campaign that they’d been to 57 states (meaning during the trip that had changed states 57 times…). I am open to hearing criticism of President Obama, really I am, but I am tired of hearing mischaracterizations and hate… Just do this for me, think about whether or not our President would say anything like these statements below… If I’m missing something please let me know and help me understand. This essay originally ran as part of 90 Days, 90 Reasons. For more essays, written by people such as Judd Apatow, Russell Simmons, Paul Simon, Reza Aslan, and Michael Stipe, go to90days90reasons.com. via Lemony Snicket: Why I’m Voting for President Obama. A look inside Romney’s tax returns. 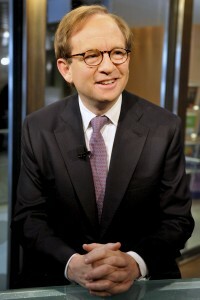 I post a lot of Steve Rattner material, and usually I find that it is information that a lot of people would actually find very interesting, but they are so turned off by political combatancy that they stop reading before they actually understand the “pitch” of what is being said. I think, however, that this is an article that people will be willing to push through that uncomfortableness to hear about something as big as Romney’s taxes. I actually predict that Romney will release more information about his taxes (the conversation is just too toxic for his campaign considering American voter’s low tolerance for “slick politicians”), and I think that he will release something (even if it’s a consolation) after the Republican Convention, which is this week in Tampa Bay. I’m not sure what will happen, or what it’s effect will be, but I just can’t imagine that with this conversation raging on that they’ll continue to ignore it all the way until election day. Let me know what you think. Amid all the hoopla surrounding the choice of Paul Ryan as the Republican candidate for vice president, and Senate candidate Todd Akin, let us not forget the still significant matter of Mitt Romney’s tax returns and what they say about the sorry state of US tax policy. On that front, Mr. Romney remains unrelenting in his refusal to release more than two years of filings, causing political opponents and cynics to continue to mutter darkly about what awfulness they might contain. Should Mr. Romney eventually yield, I believe that at a minimum, we will see nauseatingly more of the same: an immensely wealthy businessman who stretched every crack in the tax code to the breaking point and possibly beyond. Like Mr. Romney, I have labored in the private equity vineyards and am familiar with many of the loopholes available to practitioners of that art. But Mr Romney unearthed crevices that I never knew existed and worked the tax code to greater advantage than I’ve ever heard of a private equity executive doing. Not all of Mr. Romney’s manipulation was arcane; his headline tax rate of 14 per cent results largely from the dramatic cuts in taxes on capital gains and dividends engineered by former president George W. Bush. Since becoming known, that low rate has been a source of irritation not only to less fortunate Americans (famously, Warren Buffett’s secretary pays more) but often also to highly paid wage slaves whose salaries and bonuses are fully taxed at a top rate of 35 per cent. And that’s far from the only way that Mr. Romney has kept his payments to Washington so low for someone with $20.9m of income last year. For one thing, what is considered capital gains for Mr. Romney and taxed at 15 per cent – the well-known “carried interest” received by private equity and hedge fund managers –would be considered wages in a more rational world and taxed at 35 per cent. But Mr. Romney has even elasticized this provision. He left the private equity business in 1999 and yet continues to claim the 15 per cent rate, at best a grey area under Internal Revenue Service rules. And that’s just the beginning. Like most Americans, Mr. Romney has an individual retirement account (known popularly as an IRA or a 401k). Unlike most Americans, Mr. Romney’s IRA contains as much as $100m, notwithstanding the relatively low ($30,000 at present) limit on annual contributions to these accounts. We don’t know how Mr. Romney shoveled so much into his IRA; my guess is by “selling” Bain investments at substantial discounts or carried interest at nominal valuations. What we do know is that he is deferring paying taxes on income earned by these funds, an interest free loan from the US government worth millions of dollars a year. Then there’s the matter of inheritance taxes. Notwithstanding strict limits on tax free gifts to heirs, Mr. Romney has managed to put aside as much as $100m for his descendants, probably using the same mechanisms as he did with his retirement plans, thereby potentially postponing death duties of roughly 35 per cent of the value of the trusts for multiple generations. That’s not all. By structuring these vehicles as “grantor trusts,” taxes on the income from the investments are paid by Mr. Romney rather than by the trusts, which allows the assets of the trusts to accumulate faster, thereby obviating still more inheritance taxes. Much has been made of Mr. Romney’s offshore accounts, including a now-closed Swiss bank account. Tempted as I am to pile on Mr. Romney for those, unless he engaged in patently illegal tax evasion, which strikes me as highly unlikely, I mostly can’t figure out how they have helped him avoid US taxes. With one exception: Mr. Romney appears to have taken advantage of the ability of hedge fund managers (Bain had hedge funds as well) to defer indefinitely taxes on carried interest profits attributable to investors in their offshore entities. While now closed for new deferrals, Mr. Romney is (once again) receiving an interest-free loan potentially worth millions each year. Beyond the prurient interest in a rich man’s finances and the more high-minded question of Mr. Romney’s character, the presumptive Republican nominee’s successful efforts to minimize his taxes speak volumes about the Swiss cheese nature of America’s tax code. Ironically, Candidate Romney himself has served up tax cut proposals that would only lighten further his already featherweight tax burden. High on the agenda for the next President – whoever it might be – should be a long overdue wholesale revamping and simplification of the revenue code. It will be interesting to see what the undecided people in these poles decide, but I do think by election time we won’t be talking about Paul Ryan all that much. 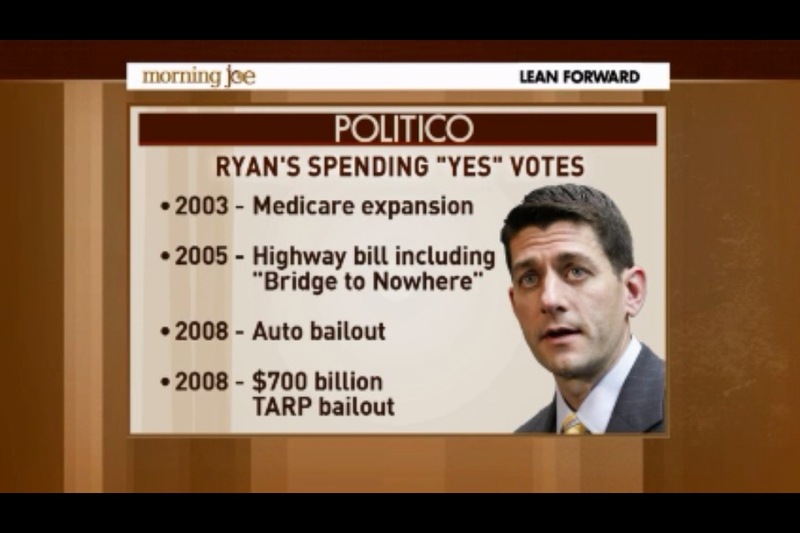 However, if Democrats decide to never stop talking about the Ryan Budget I might be wrong. His numbers are likely to fall and go back up as he is vetted by the public, but he will still likely be much more popular than Sarah Palin considering the seriousness of his involvement in the federal government so far. 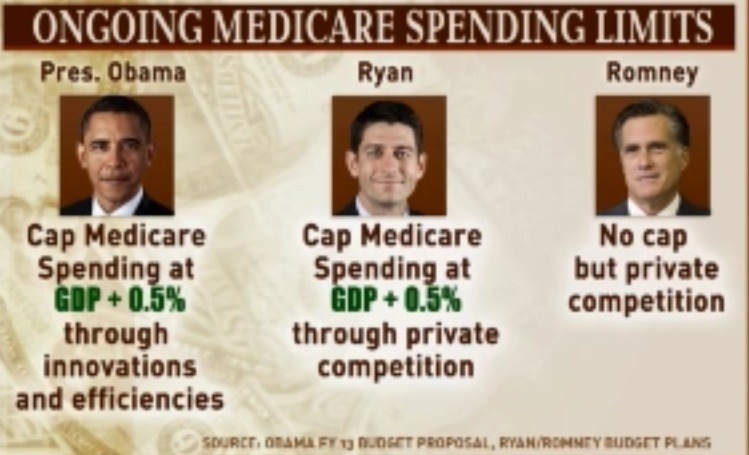 I have gone back and forth over whether or not I thought this was a good pick, but as of right now I think that it is a great pick politically (even though people won’t like what they hear about Ryan’s approach to Medicare). And while I still almost surely won’t vote for his ticket, am excited to see what he’ll bring to the debate. Paul Ryan full speech at vice presidential announcement. While I don’t plan to vote for the Romney-Ryan ticket I think that this was a pretty good ticket. 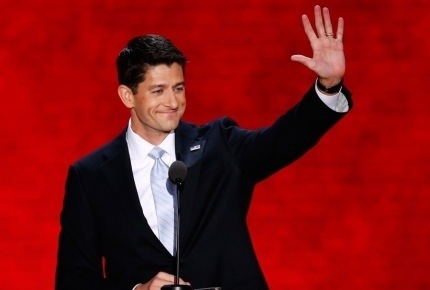 I think that there were plenty of people who were looking to Rob Portman, Tim Pawlenty, and Chris Christie (I don’t think that Rubio was a real possibility), but Ryan was the only one who seemed to have several big selling points rapped into one. He is relatively young, semi-exciting, a policy wonk (even if his budget was widely contentious), in a state that Republicans are hoping to make a real swing state, and he knows a lot about the inter workings of Washington. I will say that this pick gets me excited fot the Vice-Presidential debate. And now when I hear Republicans bragging about their ticket I won’t have to think that they’re completely full of it (ie: Sarah Palin). And while I do think that President Obama’s comment about businesses not being built by the people who did build them is both being taken out of context and an incredible gaffe, I think that Ryan did a great job of building a case against the silliness of the comment in this speech, and my guess is that we will hear about that more than anything else for the rest of this campaign. 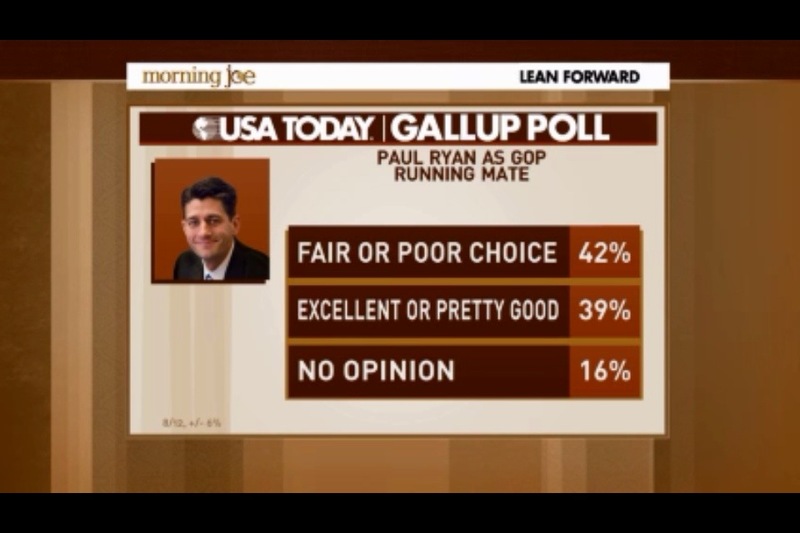 Ryan might not be my guy, but I respect him as an intelligent and skilled elected official. And to all of my friends who say that they don’t want to pay attention until the tickets are locked up, well it’s time… And you have a lot of catching up to do. When Right Thinking is just plain wrong. 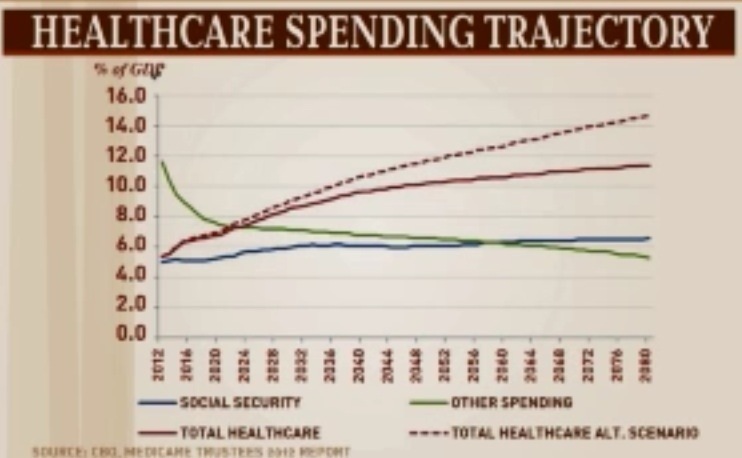 I didn’t understand for a long time why cutting spending too quickly is a threat to the economy (and even in saying that I can feel eyes being rolled at their computer/phone screen), but I had always been told that it would put the money back into the people’s hands and in to the market, and thus spur the economy to cut taxes. And while this might not be the main purpose of this article I think that it is a very good lesson in economics for Joe six pack. Saying that cutting cutting government spending will help the economy draws a picture that can be deceiving (not to say that the people shouldn’t have control of their money), but what actually happens when there are tax cuts is that people pay off debts or invest in savings (and both of which are great things for citizens). But what does this mean for the economy as a whole you ask – well this means that all of that money that the government is spending (whether rightfully or not) will not be spent at as quickly of a rate if it were put in the hands of the people, which would in the immediate slow economic growth more likely than not. I’m not arguing that the government should always maintain control of the people’s wealth, but as you’ll read below Mr. Rattner makes an analogy about stopping a car too quickly, and that is how this conversation needs to be changed. For any science buffs out there, government spending levels should be talked about more like the rate of acceleration and deceleration in order to gauge immediate economic impacts, but of course this is relevant if the conversation is about the immediate economy. Enjoy the article, I always love what Steve has to say. I asked my very intelligent and well educated, conservative friend to share his thoughts on this post and he responded under the condition that he remain anonymous. His response is at the very bottom of this post. During the past few weeks in the FT, the “Right Thinking” warriors of the Republican party have laid out their manifesto in broadly appealing principles rendered so gauzily as to nearly erase from history the hard-edged specifics that some of these same authors have sworn allegiance to. But then the memories of GOP dogma kick in: vast, unaffordable tax cuts; evisceration of social welfare programmes; deep cuts in spending on practically everything else, from food stamps to national parks; steadfast opposition to gay marriage; intimations of harsh treatment of the US’s 11m illegal immigrants. And on and on. The contrast between the high-minded commentary that appeared in these pages and pre-existing policy proposals could not be starker. Proving that his silver tongue is matched by a silver pen, Congressman Paul Ryan issued a call to “restructure” entitlements so “important programmes can succeed well into the 21st century”. In fact, what he has proposed in his draft budget is to transform Medicare from an entitlement programme in which seniors receive the care that they need into a voucher plan in which the elderly would receive a fixed allotment to buy their own insurance. If that amount proves insufficient or the insurance does not deliver adequate coverage, well, tough luck! Medicaid, healthcare for the poor, would suffer a different, but equally disabling fate. It would be turned over to cash-starved states, the fiscal equivalent of being sent to the knacker for execution. Meanwhile, Glenn Hubbard says the US needs to fix its riddled tax code and get its fiscal house in order. Well, of course it does; every sentient American knows that. But Mr Hubbard blithely ignores the plan put forth by Governor Mitt Romney, who he is advising: 20 per cent across the board tax cuts costing $2.8tn over the ensuing decade, to be paid for by closing loopholes that Mr Romney has refused to specify (apart from two minor items.) Even in a cynical age, that is cynicism of mind-boggling proportion. The Romney/Hubbard tax plan would not result in net additional revenues, which means reducing the deficit would require spending reductions on a vast and – I believe – politically unacceptable and socially undesirable scale. Finally, Mr Hubbard offers up the thoroughly discredited argument that deficit reduction can spur near-term economic growth. He should ask the British (or the eurozone members) how that austerity stuff is working out for them. Amid all the disingenuousness lie a few hopeful wisps. Senator Olympia Snowe’s cri de coeur for the GOP to retreat from its extremism to the centre right is welcome – even coming on the eve of her retirement – as is the estimable Jon Huntsman’s call to embrace the progressivism of Theodore Roosevelt, a giant widely admired across party lines. But that same Teddy Roosevelt was the first president to espouse national healthcare, while Mr Huntsman, a former Utah governor, advocated repeal of ObamaCare during the Republican primaries. Now he says full repeal of ObamaCare is “unlikely” and wants the “pointless sound bites” dropped. Barack Obama mostly escaped a direct lashing. Instead, Republicans were sure to include code words to subtly identify the incumbent’s alleged failures: “defeatism”, “crony capitalism”, “ad hoc responses”, “bureaucrats” and the like. In fact, Mr Obama is far closer to the right approach than his Republican nemeses. Putting in place a long-term deficit reduction plan is an urgent priority but it should be balanced between tax increases and spending cuts and phased in gradually, just as a speeding car should be decelerated slowly. US spending on social welfare programmes can be curbed humanely, without gutting the social safety net. And of course policy certainty would benefit business and consumers alike. But let’s put the blame for the current drifting where it belongs: on Congress. By all means go back and read the Right Thinking series, just also be sure to read the transcripts of the Republican presidential debates and the policy papers of Mr Ryan, Mr Romney and others who form the true core of the Republican party. Sorry for any grammar errors I was going fast. I do think you opinion is a valid one for 10 years ago. I appreciate his response, and I think that this gets us closer to a more constructive debate.